Let us introduce you to the Condor Mentor Program: a program developed to give leaders within the Condor Community access to exclusive resources and financial rewards. 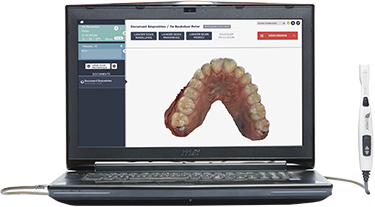 Doctors with a contagious passion for digital dentistry. Doctors with a desire to share their knowledge internationally. Doctors who want to be part of the next big thing.